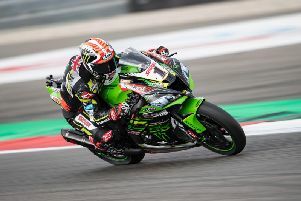 Jonathan Rea says he needs an improved package from Kawasaki after the reigning World Superbike champion fell further behind in his bid for a record fifth title at Assen on Sunday. 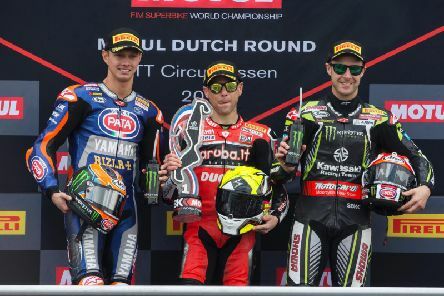 Alvaro Bautista sealed a double at Assen to make it a staggering 11 successive victories in his maiden season in the World Superbike Championship. 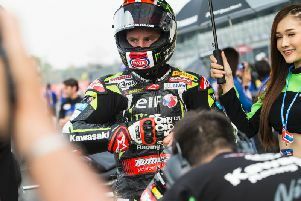 Jonathan Rea had to settle for the runner-up spot for the tenth race in a row as Alvaro Bautista made history at Assen on Sunday. 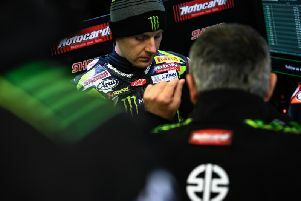 The opening World Superbike race at Assen has been cancelled due to heavy snow and hailstone showers. 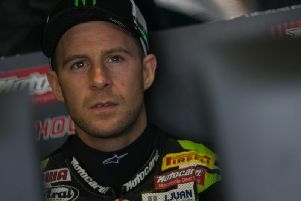 Jonathan Rea was second fastest overall in free practice at Assen on Friday as World Superbike Championship leader Alvaro Bautista ended the day sixth quickest on the combined times. 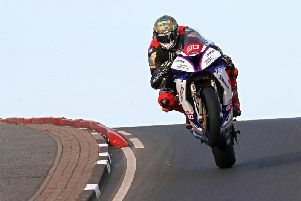 Peter Hickman accepts he will start the new road racing season on the back foot following the late delivery of his new Smiths Racing BMW. 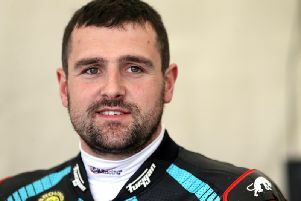 Michael Dunlop was forced to wait a little while longer to ride the new Tyco BMW S1000RR after missing Tuesday’s official Bennetts British Superbike test at Silverstone. 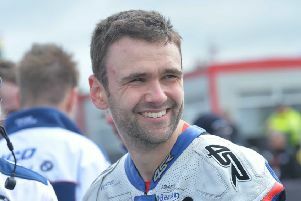 A tribute night in memory of William Dunlop will be held at The Anchor Bar in Portstewart during this year’s North West 200. 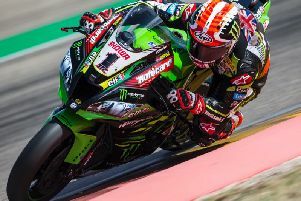 Jonathan Rea is already looking towards Assen this weekend as the World Superbike champion aims to put the brakes on new title favourite Alvaro Bautista. 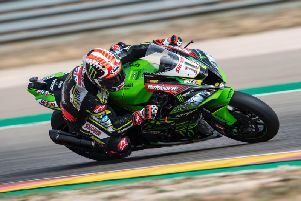 Spain’s Alvaro Bautista tightened his grip on the World Superbike Championship as the Ducati rider won an incredible ninth race on the trot at Motorland Aragon on Sunday. 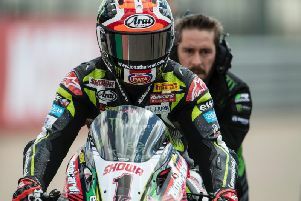 Alvaro Bautista doubled up at Aragon in the Superpole race as he made it eight World Superbike wins in succession on Sunday. 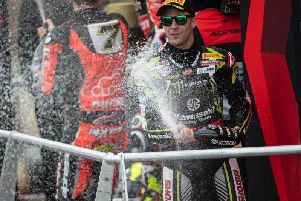 Unstoppable Alvaro Bautista was in seventh heaven as the Ducati rider once again blitzed his rivals to extend his lead in the World Superbike Championship over Jonathan Rea. 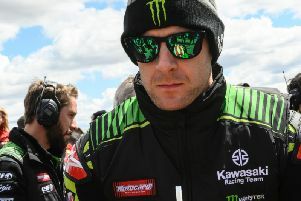 Man of the moment Alvaro Bautista topped the times in free practice on day one at Motorland Aragon, with World Superbike champion Jonathan Rea third fastest. 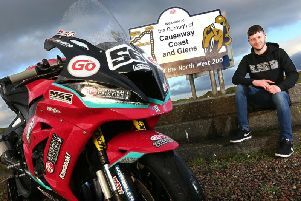 Rising star Adam McLean is hoping for a change in fortune at this year’s fonaCAB International North West 200 in association with Nicholl Oils. 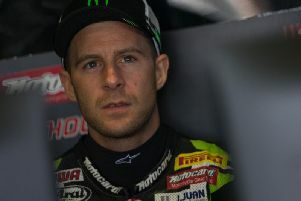 World Superbike champion Jonathan Rea has vowed to ‘give it my all’ as he attempts to close the deficit to Alvaro Bautista at the top of the standing this weekend in Spain. 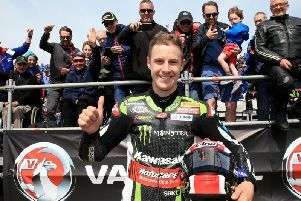 Four-time World Superbike champion Jonathan Rea will return to the fonaCAB International North West 200 in association with Nicholl Oils in May. 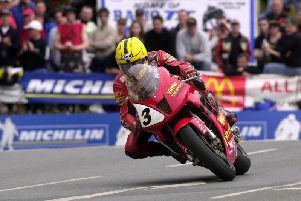 Irish road racing legend Phillip McCallen is on a mission to stage the world’s biggest collection of Joey Dunlop race bikes at the inaugural Classic Bike Festival Ireland in August. 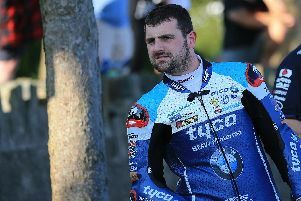 Michael Dunlop is set to make his debut in the notorious ‘Race to the Clouds’ Pikes Peak International Hill Climb in June. 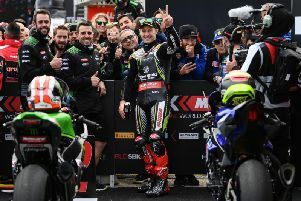 There is no question the addition of John McGuinness and the factory Norton to an already stellar North West 200 line-up would be the icing on the cake, but rules are rules.